Last week the Crystal City Council had a meeting with the Metropolitan Airports Commission (MAC) about the future of the Crystal Airport. MAC owns and operates the airport. In 2015, there were 41,838 landings and takeoffs. There are 185 based aircraft at Crystal Airport. MAC is currently working on the comprehensive plan for the Crystal Airport for 2035. As a part of formulating that plan MAC is seeking public input. The public meeting is scheduled for Sept. 27 from 5 – 7 p.m. at the Crystal Community Center. There’s a second meeting the 29th in Brooklyn Park. MAC’s current proposed plan for the airport is to close down two of the runways. This will “right size” the airport for the volume of operations that are projected through 2035, and also provide some safety enhancements. One benefit of this plan is that it would open up some additional land on the airport for commercial aviation or potentially non-aviation uses. The other plan MAC is considering, but is not their “preferred alternative” is to lengthen the runways a bit, which would potentially allow slightly larger aircraft to use the airport. No jumbo jets, but we could see some corporate type aircraft with this plan. During our meeting several council members including me expressed their interest in exploring this plan in more detail. We’d need to see more info before formally supporting it, but I think we should keep that option open. What MAC is not considering is closing the airport. Their plan assumes the airport will keep operating indefinitely- at least through 2035. So if you’ve heard any rumors about the airport closing- they are not true. I asked MAC about the process of closing an airport – what we could expect to see if someone somewhere decided they wanted to close it. Bottom line- like many things in government it’s a complicated and convoluted process that requires interaction from many layers of government. It won’t sneak up on us. 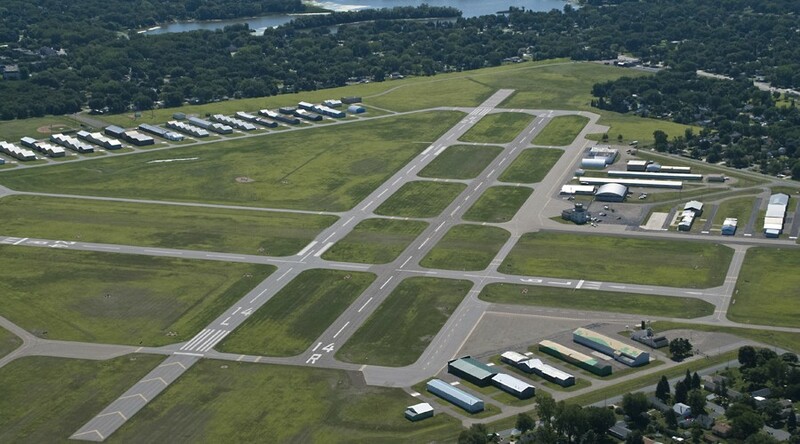 If you are interested in the future of the Crystal Airport I encourage you to either attend the open house Sept. 27 from 5 – 7 p.m. at the Crystal Community Center or send feedback directly to MAC. Info for that and much more on their website.